It enables the service station to operate quickly in the issuance of receipts by staff that are not related to technology and accounting concepts, which is often routed to the business premises. 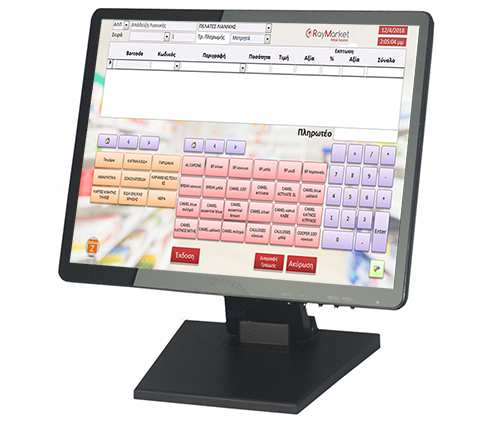 The software uses touch screens and can be connected to cash registers or operate with a tax mechanism. Anniversary event at the 12th International Marathon Road "Alexander the Great"
Anniversary cut vasilopita of RayCom A.E. Fuel Management Systems in simple words ! Disposal of Natural Gas began at Larissa!